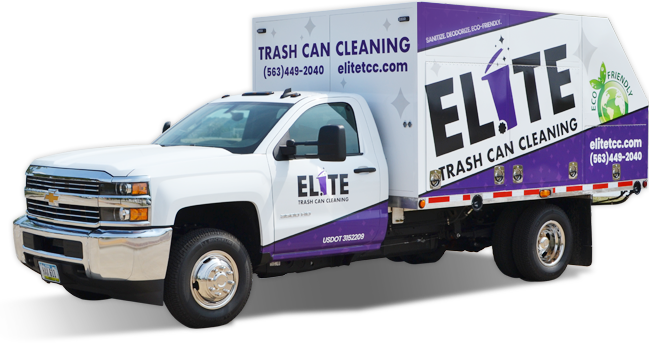 Elite Trash Can Cleaning, LLC is a Quad City based small business that is owned and operated by a husband and wife duo. 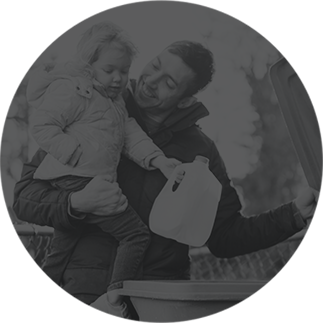 Our mission is to help improve the cleanliness of our local community one smelly garbage can at a time! 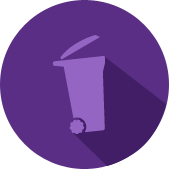 Service is provided on your trash pick-up day and eliminates the hassle and mess associated with having to do it yourself. Stops the spread of disease by eliminating bacteria and other harmful organisms. Biodegradable deodorizer ensures a fresh smelling can between cleanings. Removes and prevents odors that attract various bugs and rodents. 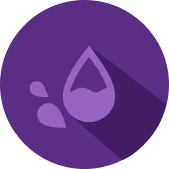 No need for harsh chemicals and all waste water is collected by the truck for proper disposal. On your garbage/recycling pick-up day, emptied cans are inspected and loaded onto the cleaning truck. Cleaning occurs using high-pressure water heated to 190 degrees. All dirty water is stored on the truck for proper disposal. Cans are checked for cleanliness and deodorizer is applied. They are then marked and placed back on the curb. Contact us for more information regarding cleaning services for dumpsters and cans of all sizes. Service levels include monthly, bi-monthly, quarterly, and one-time cleanings. 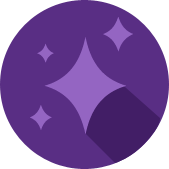 Special packages are available for HOAs and property managers. Please contact us for a customized quote.